Community websites have long played a huge role in user interaction and the success of EA Sports’ video games. Traditionally, the spring and summer have been the down season for most sports video games. That hasn’t stopped people from across the world weighing in on what they’d like to see in FIFA 15. Wishlist pages and forum threads are popping up at community websites detailing a wide array of views from fans. These places that have thousands of views and hundreds of comments and the game hasn’t even been officially announced yet. Suggestions range from specific tweaks to Ultimate Team in FIFA 15 to improved graphics, added leagues, and all sorts of other ideas. Believe it or not, these types of wishlists are actually read by video game companies. Obviously, at the end of the day they will do what they think is best for their business but with the rise of social networking, it is more important than ever to take into consideration what the majority of fans want. This isn’t to say that anything posted on the internet will make it into FIFA 15. It is quite the opposite. 99% of suggestions won’t be included in this years game or any other game for a while. However if EA Sports sees something that they think is a good idea, wanted by a large number of fans, and is a reasonable request for them to incorporate into FIFA 15, you bet they will at least attempt to make it work. 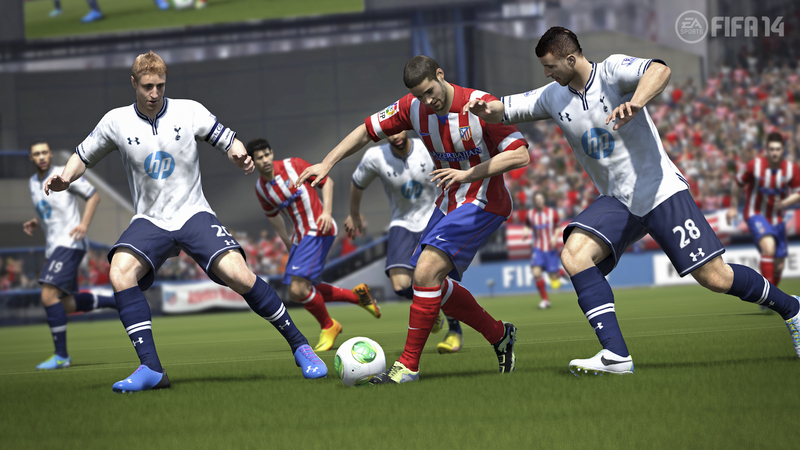 What would you like to see in FIFA 15? Let us know in the comments section below.